I sold copiers for a living. No little kid grows up wishing and hoping to knock on doors as a copier salesmen, but that was my first job out of college. I have a friend who studied history and ended up in marketing and another who studied accounting and ended up in remodeling. One art-loving friend cut his teeth designing yogurt and pizza ads… not exactly his dream job. We all start somewhere, but that's not where we have to end. At 25 I had a mid-life crisis. I had been promoted four times in two years and had just paid off my student loans. I was making good money, but I wanted something more than a paycheck. As I looked up the company org chart, I knew I didn’t want my boss’s job in five years or his boss’s job in ten years, or really any other role in the company. That was not how I wanted my story to end. I realized that what I wanted was more kingdom impact. You’re probably facing your own big decisions. And many times in life the answer is not immediately clear. Should you move to a new city or stay where you’re at? Should you buy a house or continue renting? Should you remain in business or become a pastor? How can I bear the most fruit for Jesus? Did you notice the phrase “much” fruit? Not just one dry orange off an old dying tree. No, Jesus wants “much fruit” for your life, like an explosion of color amidst the green leaves. Fruit is what Jesus wants for your life, ripe, vibrant produce hanging off your branches. God is looking for people to use. Scripture says, “The eyes of the Lord run to and fro throughout the whole earth, to give strong support to those whose heart is blameless toward him.” 2 Chronicles 16:9 Think about that. If the God of heaven and earth gave you his strong support, what dreams for him might you pursue? What impossible things might be possible? God is moving in our generation and we have the incredible invitation to be a part of it. No matter how you make a living, you and I have the opportunity to participate with God in his work in this world. Connected to Jesus, we really can live abundantly fruitful lives. 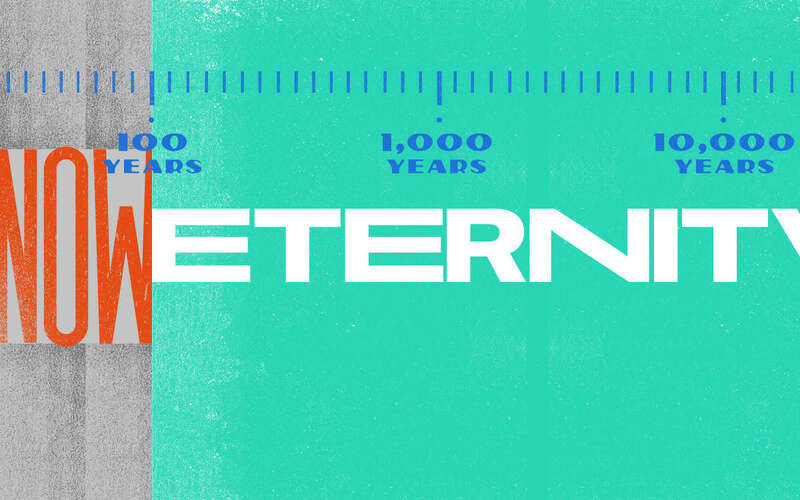 If you go deep and think long term, there’s no limit to what God might do with your life. 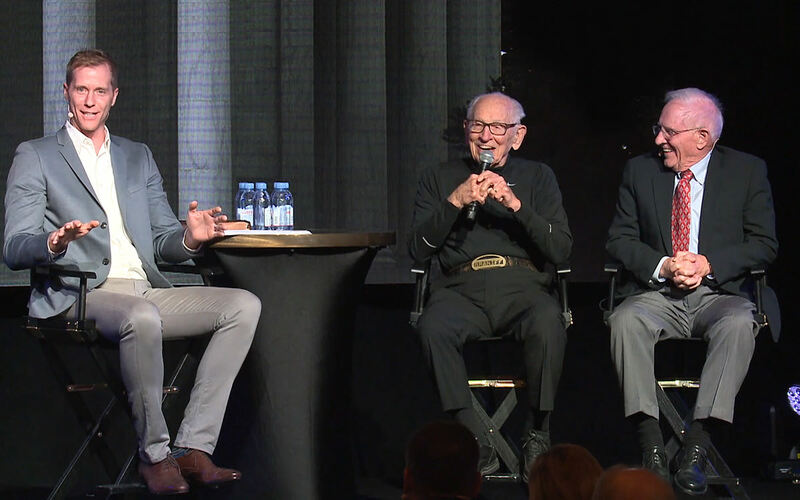 Be inspired by the story of Orville Rogers and Bernie May, whose 60-year friendship brought God’s word to millions of people around the world.